When we are on duty, we draw our strength, knowledge and courage from those around us. 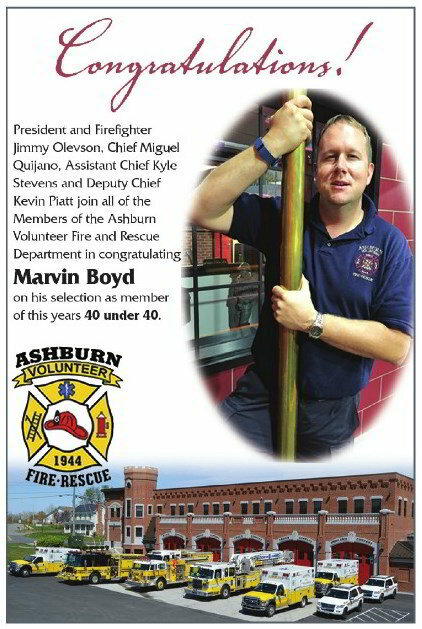 There is no doubt that AVFRD has some of the finest people in our community within our ranks. But what happens when we find ourselves facing an emergency when not on duty and without the support of our crew? Tuesday’s duty crew member James Walker can answer that question. 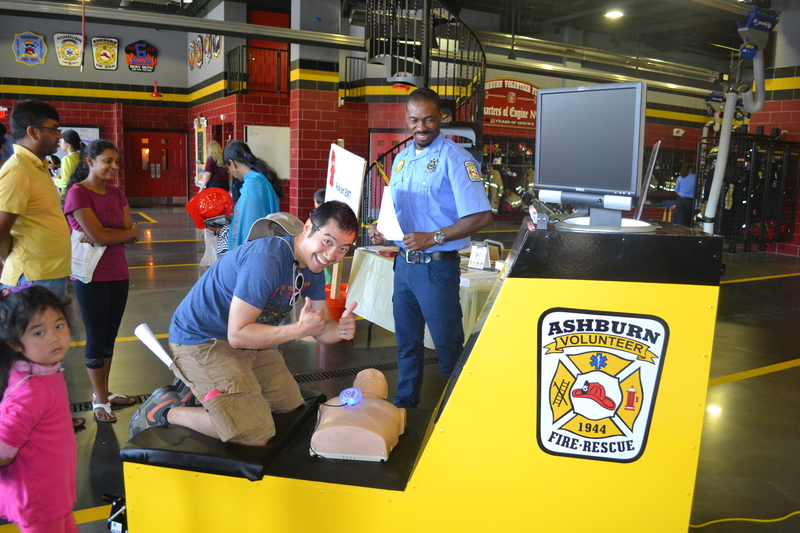 James is a junior member of Ashburn Volunteer Fire and Rescue and a redshirt (he hasn’t graduated from Fire School or EMT school yet). While in the Broad Run high school cafeteria on Friday, June 9, James observed another student who appeared to be choking. As other students pulled back in shock and fear, James acted swiftly and with poise to help the student in distress. As he approached this student, he did a quick assessment. “Are you choking?” “Do you need help?” with the nod of the choking students head, James moved into place to perform the Heimlich maneuver. A couple abdominal thrusts was all that was needed to dislodge the food the student was choking on, potentially saving the student’s life. James was recognized in our July company meeting, with Broad Run principal David Spage recounting the story of James’ actions and presenting a token of thanks for his willingness to serve. Great work, James! We’re proud to have you as a member of our department! This story is a great example of the value of a volunteer system in our community. Our members (of all ages) are your neighbors – we’re around you at school, work, the grocery store, the pool and on the road. We’re ready to respond should you, your family or friends experience an emergency. 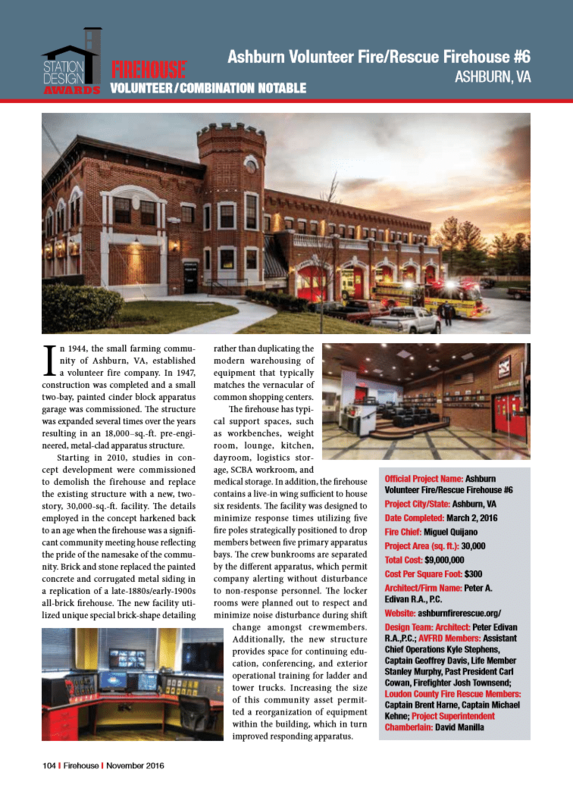 But a volunteer fire and rescue department isn’t just about having well-trained professionals willing to respond in your time of need; We contribute to the fabric of our community in unmeasurable ways too. 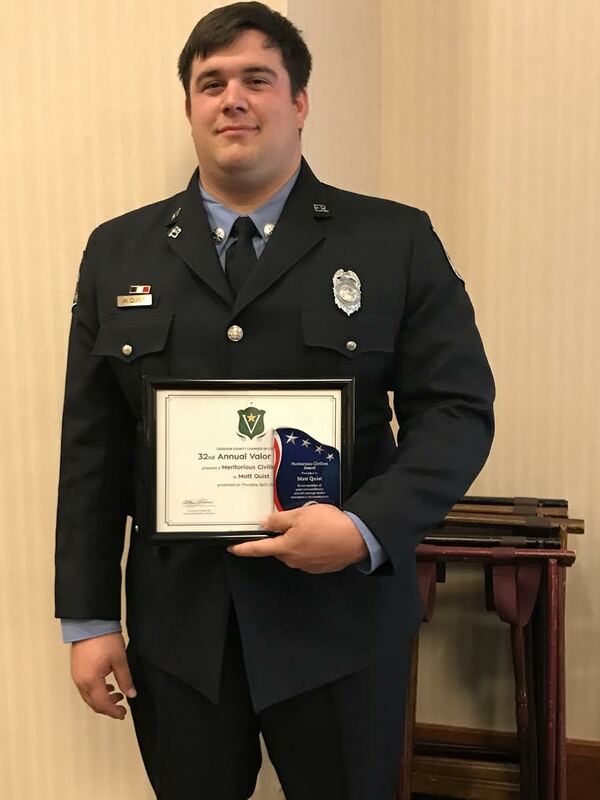 Our junior members are not only taught life-saving skills, but learn how to act with confidence, maturity and poise as they serve their community and prepare enter adulthood. We demonstrate service to our fellow man without asking anything in return, hoping the spirit of civic service is contagiously spread. Our members freely give of their time and energy – often at the expense of family time, overtime pay and sleep – because we believe that when neighbors help neighbors, our community becomes stronger and safer. Are you interested in serving your community? 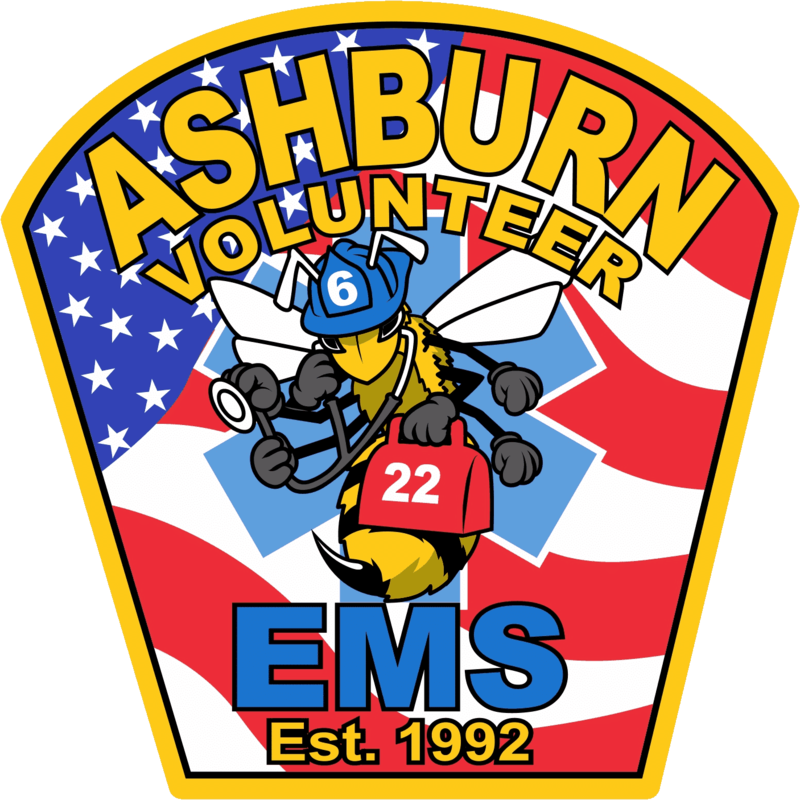 Visit https://ashburnfirerescue.org/volunteer to learn more!